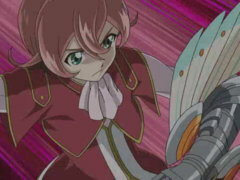 Yuma searches for the second Mythyrian Number and ends up finding an old nemesis who is out for revenge! 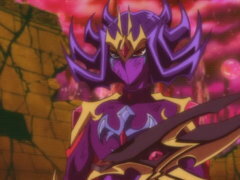 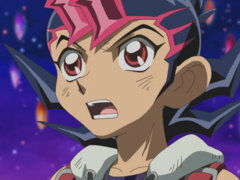 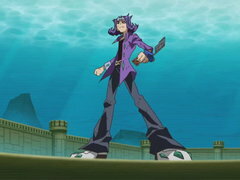 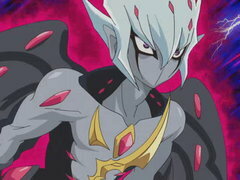 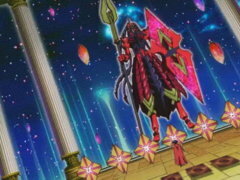 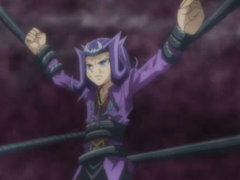 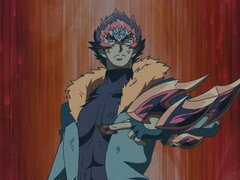 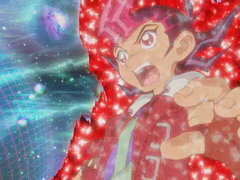 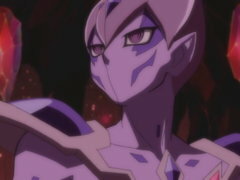 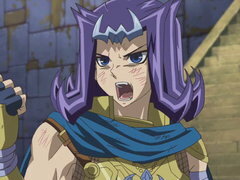 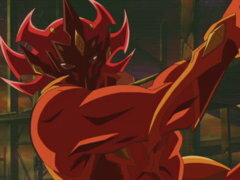 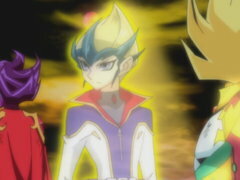 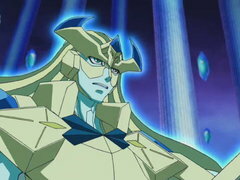 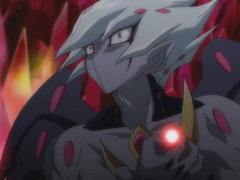 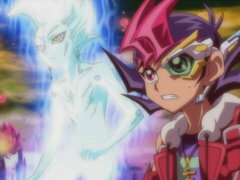 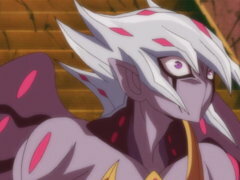 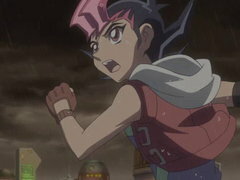 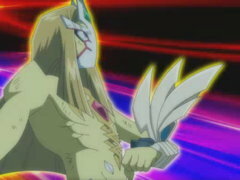 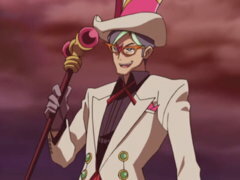 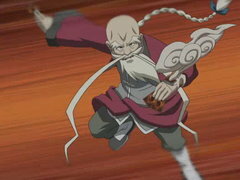 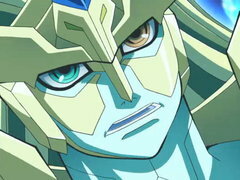 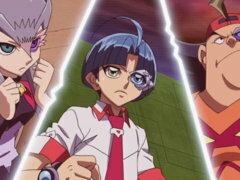 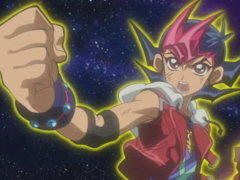 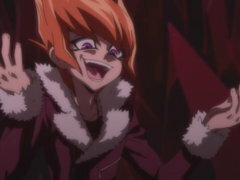 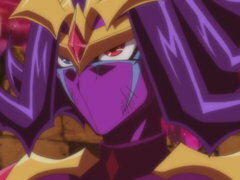 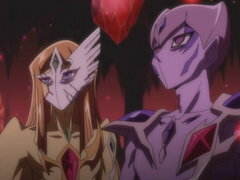 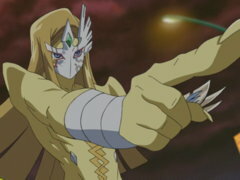 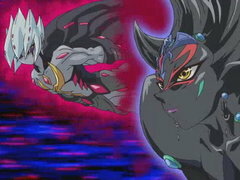 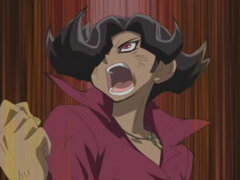 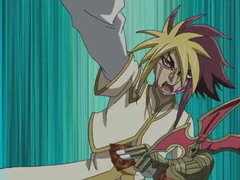 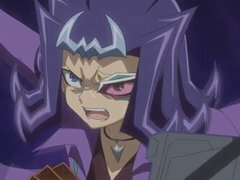 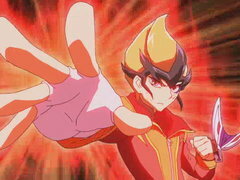 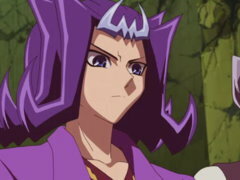 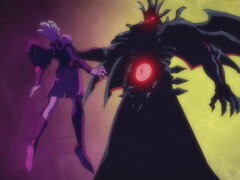 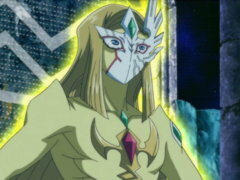 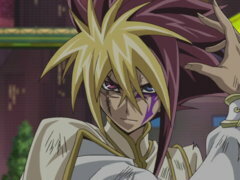 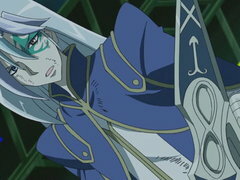 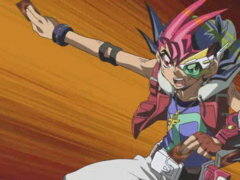 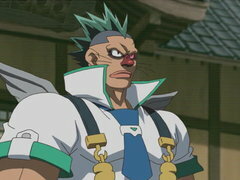 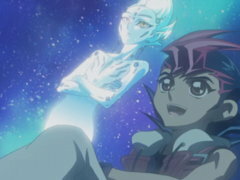 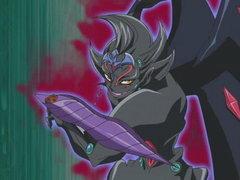 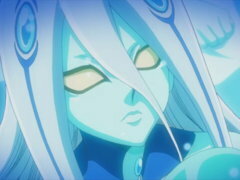 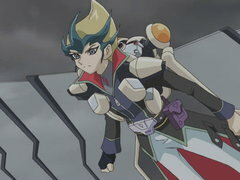 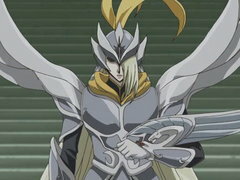 Every time Astral attacks, he puts Yuma’s life in danger, but if he doesn’t attack, he’s a goner himself! 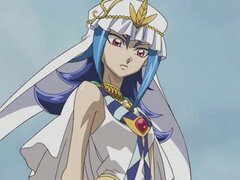 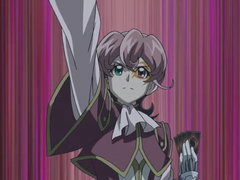 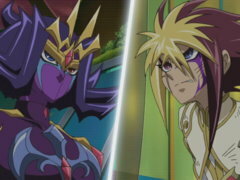 It’s a no-win situation in the cruelest duel yet!